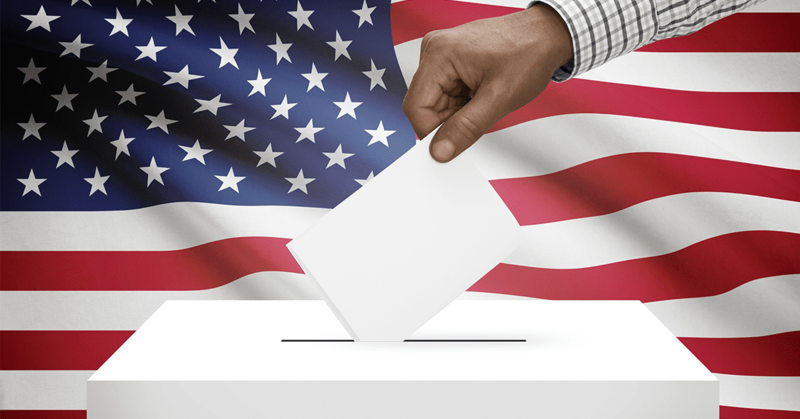 A special election will be held on March 12, 2019, to fill the remainder of a term for the North Liberty City Council that expires Dec. 31, 2019. The seat was filled by Jim Sayre, who resigned effective Feb. 1, 2019, to move out of state. Local, state and federal elections throughout Johnson County, including North Liberty, are the responsibility of the Johnson County Auditor’s Office. North Liberty encourages residents to register and vote as a way to participate in their government. The county auditor has detailed information about this election online. including a list of candidates and forums. Candidates must file by 5 p.m., Friday, Feb. 15, 2019, at the Johnson County Auditor’s Office, 913 S. Dubuque St., Suite 101, Iowa City. 25 valid signatures are required. Early voting is available. Registered voters may vote early at any location (you must vote at your assigned polling place on election day). A calendar of early voting opportunities is available on the auditor’s website. Polls will be open 7 a.m. through 8 p.m. On election day, voters will vote at the North Liberty Community Center, 520 W. Cherry Street. A voter will need to register whenever they move, change their name or change their political affiliation. Voters can register to vote as soon as they receive mail at their home, as long as they’re a US Citizen, an Iowa resident and at least 17 ½ years old (they must be 18 on election day to cast a ballot). Registration is available online, by mail or in person; learn the requirements and download forms on the Johnson County Auditor’s website. Registration is available in person on election day at your regular polling place.